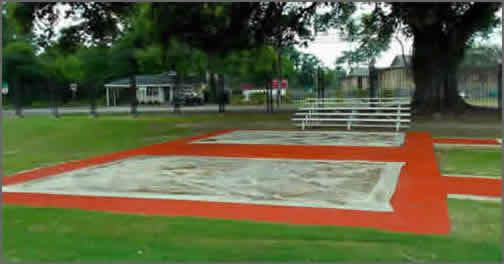 ETPsports rugged Standard and Custom Long Jump Pit Covers are available in many colors and sizes . You can also add your School Logo. Call us, for all your track & field covers and save. 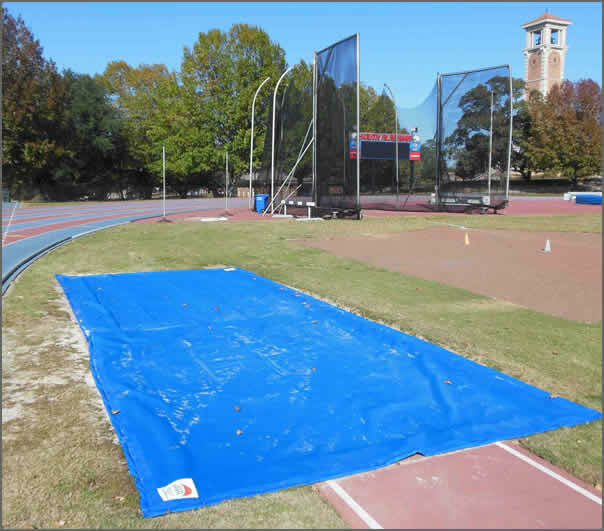 Keep your long jump pit clean and dry with solid vinyl long jump with and weighted hems; or if rain is not an issue choose the vinyl mesh with weighted hems. Can also come with grommets. Constructed of 18 ounce vinyl coated woven polyester.